Are you about to purchase a home, or have you lived in your current home for longer than a year? If so, have you had your chimney or furnace system inspected? 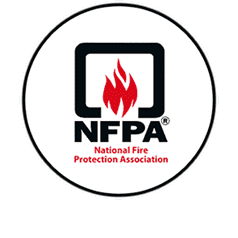 Fire safety standards dictate that, "Chimneys, fireplaces, and vents shall be inspected at least once a year for soundness, freedom from deposits, and correct clearances. Chimney sweeping, chimney maintenance, and chimney repairs shall be done if necessary." While scheduling an appointment for an annual chimney inspection may seem like just another checklist item, this step can be integral to the safe running of your home heating system. Regular professional inspections and chimney sweeping can keep your fireplace or furnace system free of debris, catch small issues before they turn into large, invasive repairs, and keep your home free of dangerous gases and fire hazards. 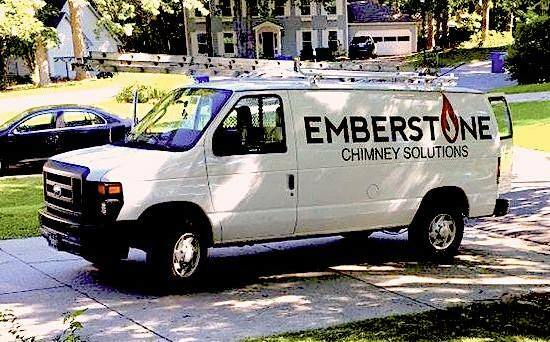 "While an inspection might bring up problems that vary in degrees of complexity, and difficulty, an inspection is still an inspection"
While most Chimney Sweep companies make you choose a various level of inspection, here at Emberstone Chimney Solutions, we understand that everything might not always be so cut and dry. We specialize in identifying the root casues of chimney + fireplace issues and providing lasting solutions that treat the real problem not the syptom, earning repeat business with professionalism, cleanliness, and clear communication. Our technicians are highly educated and frequently trained on all safety measures required for providing lasting chimney + fireplace repairs. We take care of our professionals so they can provide expert care for you. Our inspection experts are certified to inspect any type of fireplace or chimney in your home or office. Our cleaning professionals are trained to remove all dirt,creosote buildup, debris and pests from your home or office chimney + fireplace. From chimney relining to advanced masonry repair, our profesional chimney technicians have the skills needed to keep you safe and warm. 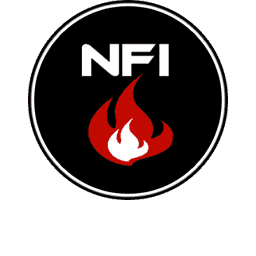 A typical inspection begins with your technician conducting a visual check of the easily accessible areas (both interior, and exterior) of the chimney and fireplace areas. 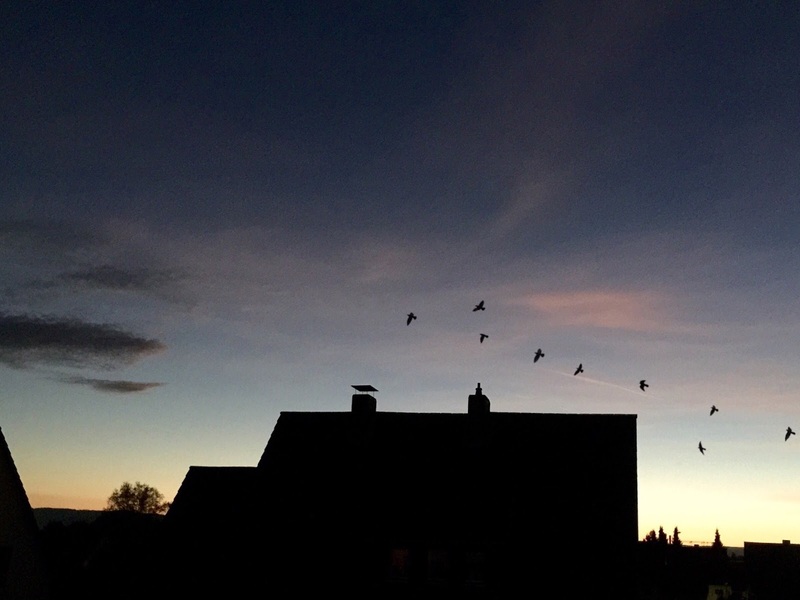 Your inspector will be looking for the soundness of the chimney and flue and keeping an eye out for any obstructions or blockages, including birds’ nests, soot, and creosote buildup (the leading cause of chimney fires). The chimney inspector will also check the quality of your fireplace installation, fire + heat safety clearances, the structural integrity of the chimney and lining and the security of any gas appliance connections. 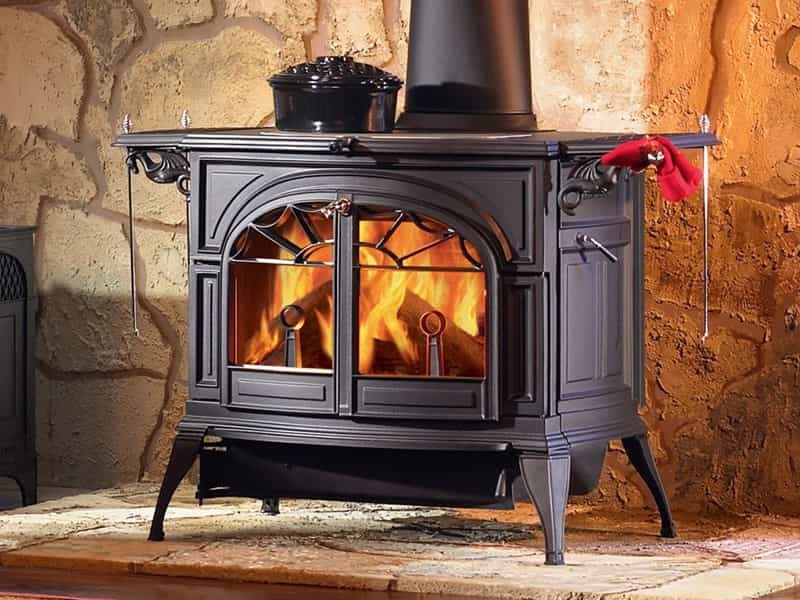 At this point, if there is an area of concern(or if you have made changes to your chimney system), your technician will conduct a more in-depth scan of the fireplace and chimney areas. This will include checking for safety concerns if your home has experienced a dramatic event, such as a hurricane, tornado, or earthquake. This usually requires special tools, but no form of demolition. He / She will then perform a chimney scan. During this process, the technician will operate a specialized remote camera system to get an in-depth view of areas of the chimney and furnace. In order to obtain the best visuals for a chimney scan, the chimney area may need to be swept first to remove any excessive debris. This can take upwards of 20 - 30 minutes. The remote camera system can turn corners and travel up to 30 to 40 feet into your chimney. The camera’s size and capabilities can capture blockages and cracks beyond the abilities of visual check, simply because the system is more agile. This scan also allows for more intensive inspection without requiring removal of parts of the chimney or structural areas. Concealed areas of the chimney system will need to be inspected. Chimney service technicians may be required to remove permanently attached parts of the chimney or the building structure in order to gain access to potential blockages or other areas with issues. This is generally a final step in order to confirm that major repairs and/or restoration must be completed to bring the chimney system back into safe working order.